How Young Is Too Young for FPV (First-Person View) Racing? Home/Drones, Opinion/How Young Is Too Young for FPV (First-Person View) Racing? Drone racing, specifically FPV (First-person View) racing, has really caught on. Not only do we have underground leagues sprouting up across the globe, more organized leagues such as the IDRA (International Drone Racing Association) are forming too. It looks like the drone pilots in Tempe, Arizona are getting into the game too. Some of the best drone pilots around showed off their skills racing their unmanned aircraft during Arizona’s first Drone War Races. One of those pilots is a 14-year-old who actually builds his own drones. “14-year-olds don’t have a large budget, so I mow lawns for money and I try to get the cheapest I can for the best. I’ve learned building it yourself, you can have a lot more performance for a lot less than buying it,” said Luke Larson. If you haven’t had the opportunity to yet, take the time to catch the next drone racing event near you. They are becoming more and more common, such as the recent IDRA event in Los Angeles and the upcoming races at the California State Fair. Racing can be safe fun, for the experienced drone pilot. If you want to learn the skills to pilot your FPV (First-person View) drone like pro, checkout our drone university course “Drones FPV (First-Person View).” I’m sorry to say, Luke, we only accept students 17 years of age or older. Since Luke is 14, it begs the question how young is too young for drone piloting? 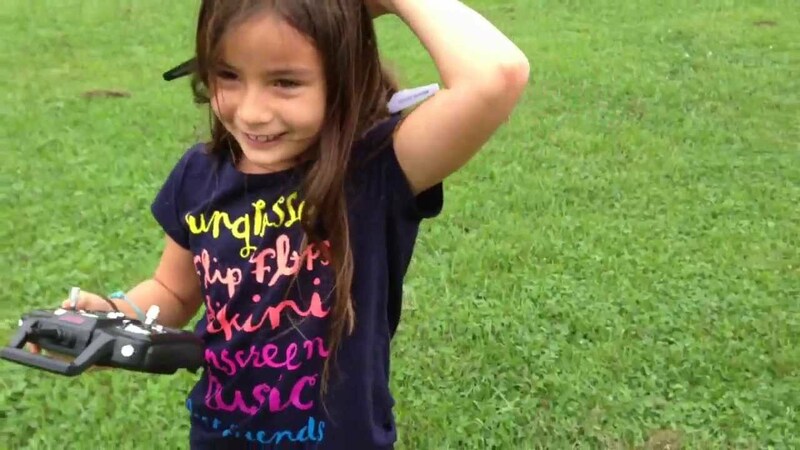 By Sam Estrin|2017-08-31T15:24:45+00:00July 16th, 2015|Drones, Opinion|Comments Off on How Young Is Too Young for FPV (First-Person View) Racing?